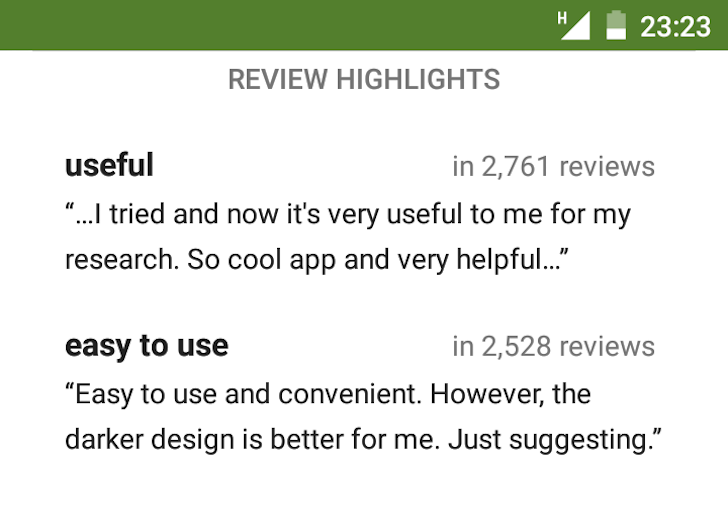 A good review can make all the difference when deciding on an app. 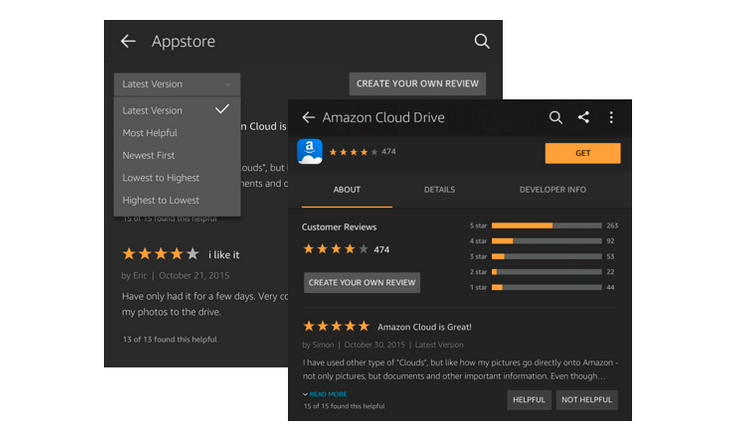 But a review is only as good as it is relevant, so Amazon is tweaking the way the Appstore displays them. 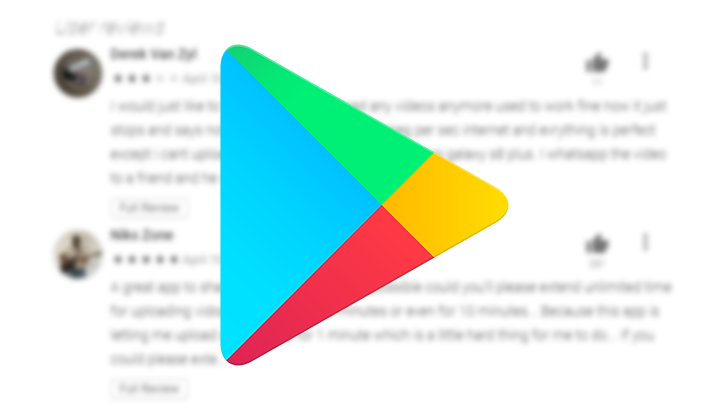 The Appstore will start showing reviews that are specific to your device and version number.